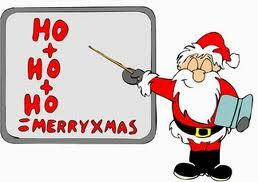 The Annual Christmas Quiz will be happening at Baginton British Legion from 1000 onwards on Sunday 11 December 2011. Parents welcome to create a challeging team to take on the staff and cadets. Food to be provided by cadets as per allocations. Come and take part, test your knowledge and enjoy time to celebrate the festive season with the Squadron.